Stop scrapping the same old vacation! 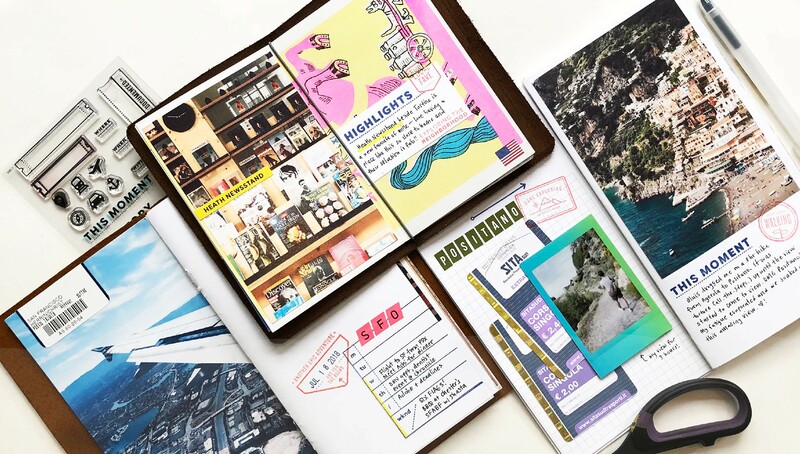 In Capture + Create, join Christine Herrin as she shares a fresh perspective and creative tips for documenting your travels in a notebook with non-traditional scrapbooking supplies and new ideas for telling your stories in fun, unique ways. Learn how to approach a big project such as this with a plan and tips for whittling down a long trip into a project you're sure to love. 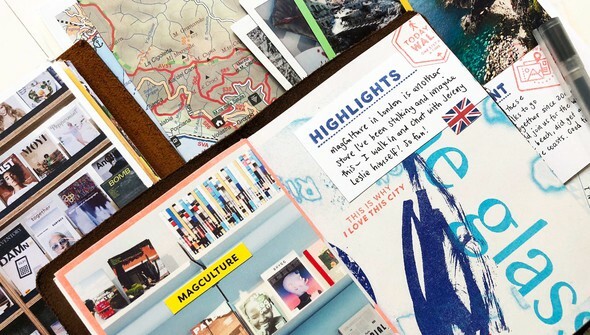 Then get creative and learn to assemble your own one-of-a-kind notebook and start adding your stories. Throughout this class, you'll be encouraged to push creative boundaries on what a travel scrapbook can be while documenting your favorite trip memories with a focus on storytelling. Are you up for the adventure? All lessons are available now. Christine shares unique ideas for getting your adventure memories documented in a notebook with a focus on storytelling. Each lesson features detailed written instruction, videos to follow along with, and homework assignments to get your creativity flowing! 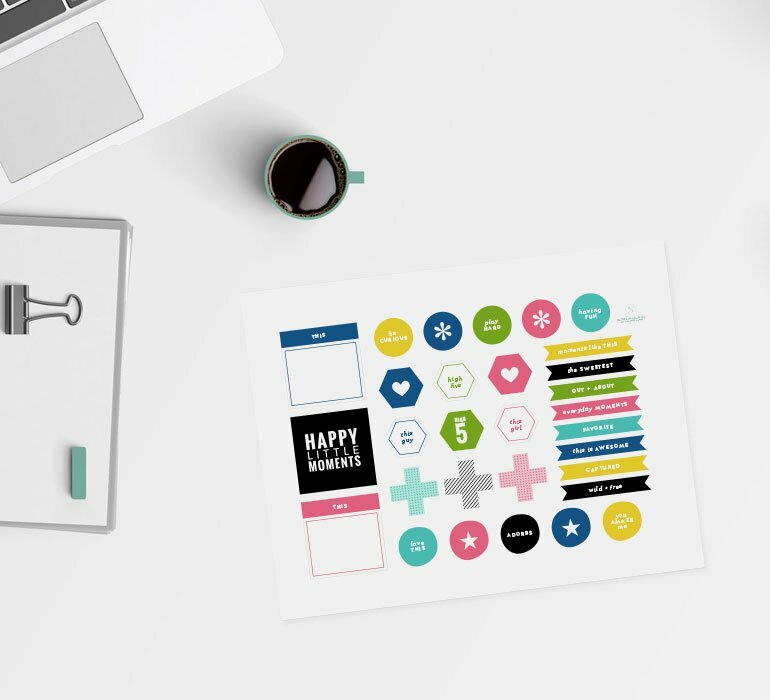 It'll take around four hours to watch all the videos and read the text, but be prepared to put in some extra crafty time to create your project. Let's talk about what we’re going to be tackling in this class! Get started collecting and capturing the stories you want to tell. 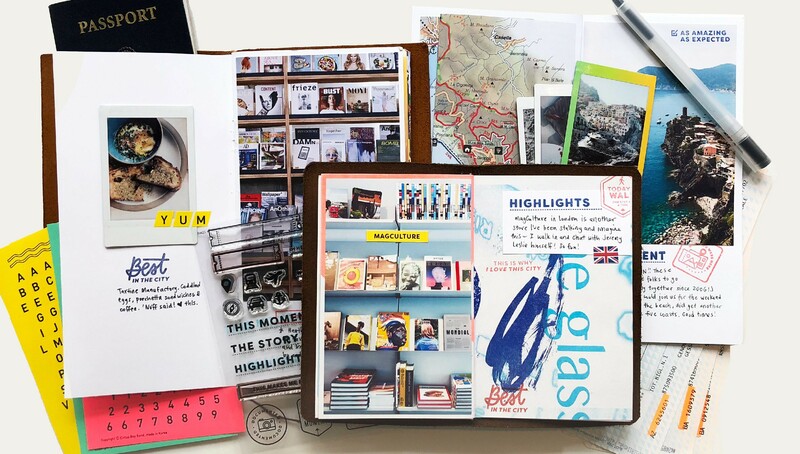 Gather your materials and ephemera and get ready to start creating. Preparing Album 1: "Ten Moments"
Prep the content and materials for our first album, "Ten Moments." Putting Together Album 1: "Ten Moments"
Let's scrapbook! In this lesson, we're putting together our first album, "Ten Moments." Preparing Album 2: "Five Days"
Prep the content and materials for our next album, "Five Days." Putting Together Album 2: "Five Days"
Let's scrapbook! In this lesson, we're putting together our next album, "Five Days." Preparing Album 3: "Around the World in Paper"
Prep the content and materials for our last album, "Around the World in Paper." 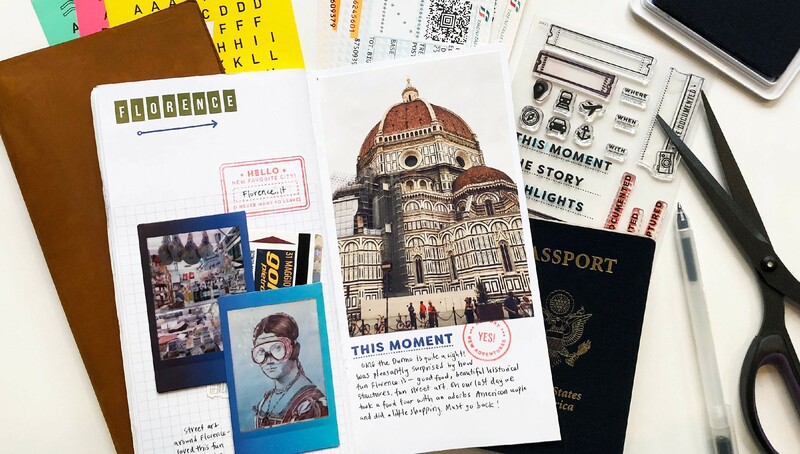 Putting Together Album 3: "Around the World in Paper"
Let's scrapbook! 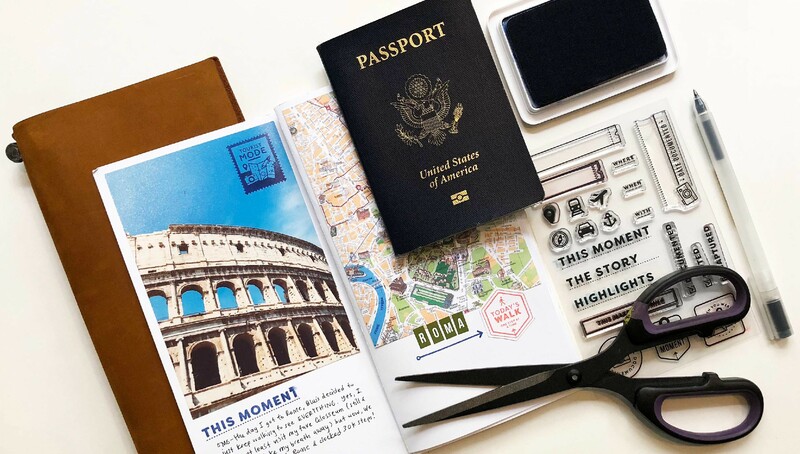 In this lesson, we're putting together our last album, "Around the World in Paper." Get an overview and a closer walk-through of all three of the albums we worked on in this class!